3 years ago when i found out we were having a baby I went to the app store to download an app to help me figure out what to do next. There was nothing. 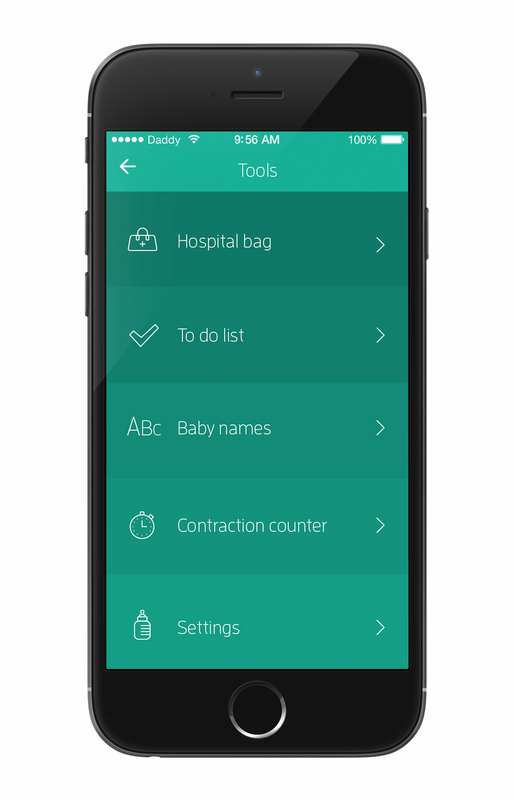 So, over the next 9 months as I was going through the pregnancy I made this app wit the help of some designer and developer buddies. The app was Apple's app of the month alongside Angry Birds, has been the number one lifestyle app in over 20 countries and has featured in Gizmodo, The Huff Post, ABC, BBC and Sky News. So your wife/girlfriend/partner is pregnant. Congratulations! Now what? Who’s Your Daddy is the iPhone app for first-time dads (and mums).